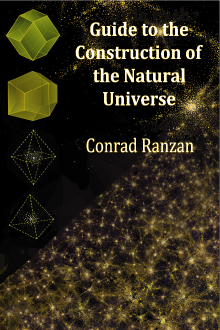 The main purpose of the research paper DSSU Relativity –The Lorentz Transformations Applied to Aether-Space is to present DSSU* relativity (including the derivation of the extended Lorentz Transformations). 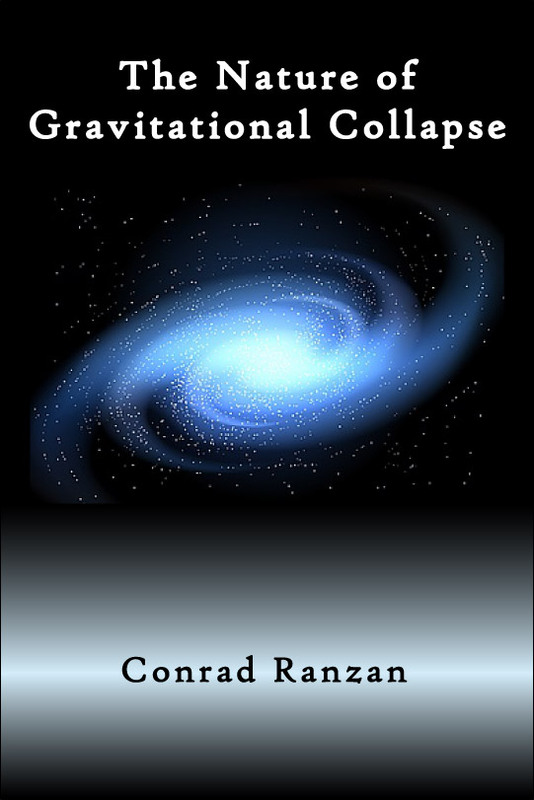 The secondary purpose is to show how an aether-based theory subsumes Einstein’s special relativity theory (ESR); to show how the ESR equations fit into a broader and more realistic theory. The paper challenges a belief long held by the Physics Community —the belief that Einstein’s theory is incompatible with space-medium theories. Consider that the fundamental difference between DSSU relativity and Einstein’s relativity is clearly irreconcilable —the former embraces a subquantum space medium, the latter denies or ignores it. 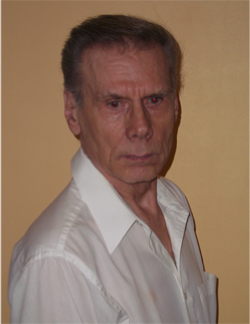 The fundamental conflict is over aether space versus abstract space. Yet, at a practical level, the two theories can be merged —and this can be accomplished without altering the fundamental fact that all reference-frame velocities in DSSU are absolute (with respect to aether), while all reference-frame velocities in ESR are relative (with respect to an observer). ... The discussion below includes a description of the functional link —“the Key” of the main title. There is an interesting historical aspect to all this. Einstein had predicted, at a time when Dayton Miller was uncovering evidence of aether, that if the detection of aether were to be confirmed, then it would mean the invalidation of his theory of relativity. As it turned out, aether was repeatedly detected. But Einstein’s relativity survived. Let me explain. The detection of aether invalidated a premise that Einstein had considered essential to his theory. But actually that premise was wholly unnecessary! Einstein’s theory could work without it. And so, Einstein’s prediction of aether’s dire consequences was unfounded. * DSSU is the acronym for Dynamic Steady State Universe. It is a model based on the premise that all things are processes. What follows is my forwarded response to two issues raised by this Reviewer. Let me address the two misconceptions the Reviewer seems to harbor with respect to DSSU relativity. (1) The Reviewer believes (as stated in his earlier review) that I have “simply used the result of Einstein’s SR, changed the appearance of the equations and claimed big discoveries” and in this way came up with DSSU relativity. This is just not so. In fact, it is not possible, within standard physics, to go from an Einstein Special Relativity (ESR) equation to the corresponding DSSU equation. (2) The Reviewer is under the impression that I am attempting to invalidate the ESR theory. This, too, is just not so. I will demonstrate, below, that DSSU subsumes ESR. I will demonstrate that DSSU is a broader theory than ESR by showing that ESR equations can be derived from the corresponding DSSU equation but it is not possible to go the other way. That is, within the restrictions imposed by ESR it is not possible to expand the equations to become DSSU equations. 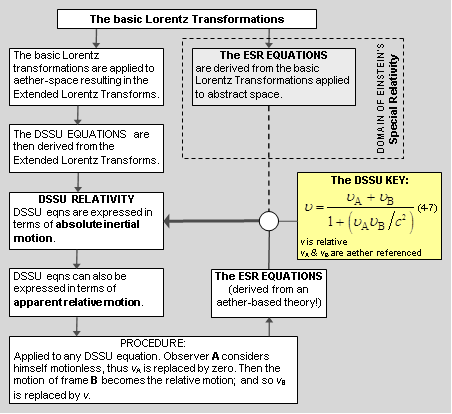 Both DSSU and ESR are rooted in the basic Lorentz transformations. The Lorentz transformations ensure the property of “light speed invariance” —the measured speed of light in a vacuum will always be constant regardless of the uniform motion of the light-source or the observer. 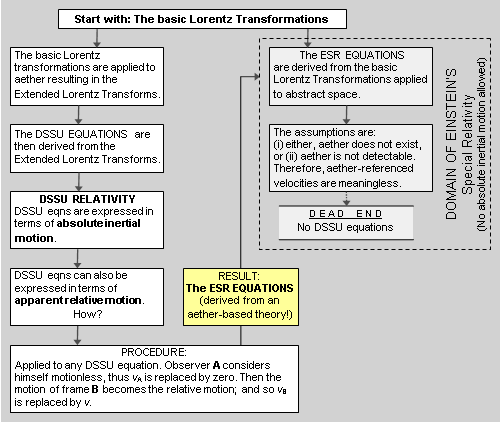 Starting with the Lorentz transformations (at the top of the Flowchart 1, below), DSSU theory uses them to derive the “extended Lorentz transformation equations” [detailed in the Paper]; ESR theory starts with the same transformations and uses them to derive the equations of special relativity. DSSU theory uses the “extended Lorentz transformation equations” to derive the relativity equations in which velocities are aether-referenced. I’ll come back to this in a moment. The ESR equations are derived from the basic Lorentz transformations applied to abstract space. The contentious assumption is that aether does not exist (or that aether is simply not detectable). All inertial velocities, then, must necessarily be relative and there can be no such thing as an aether-referenced speed —or as Einstein would say, no preferred frame of reference. This immediately precludes any attempts to derive DSSU equations from within ESR. And so, contrary to the Reviewer’s interpretation of the Paper, it is not possible to change the ESR equations into DSSU equations. The aether-referenced restriction prevents it and leads such attempt immediately to a “dead end” (as shown in 2nd column of the flowchart). Now to show how the DSSU equations can be used to derived the ESR equations. An important point to keep in mind is that in DSSU relativity there are no reference-frame restrictions. One is free to formulate the equations using aether-referenced motion (absolute inertial motion) or, if one chooses, using relative motion (apparent inertial motion). Flowchart 1. The Lorentz transformations can be properly applied to aether space (left column) or to abstract space (right-hand column). The chart shows that Einstein’s relativity equations can be derived from an aether theory. Consequently, the domain of DSSU Relativity encompasses the restrictive domain of Special Relativity. As stated earlier, the DSSU relativity equations are derived from the “extended Lorentz transformation equations.” Since the extended transformations are aether-referenced, so too are the DSSU equations. The simple procedure, to convert the latter to observer-referenced equations (relative-motion equations), is to assume that one of the inertial frames is at rest. For instance, Observer in frame A considers himself motionless, thus uA is replaced by zero. Then the motion of frame B becomes the relative motion; and so uB is replaced by u. ... Absolute velocities are simply replaced by apparent velocities. This conversion is carried out in Figures 5, 9, 11, and 12 of the Paper. The result in each case is a pure relative-motion expression (identical in appearance and performance to the Special Relativity equivalent). Flowchart 2. The DSSU conversion KEY (yellow highlight) is the link between any ESR equation and the corresponding DSSU equation. This absolute-to-relative velocity transformation equation appears as eqn (4-7) in the Journal article. Substitute “the KEY” into any Einstein relativity equation to obtain the corresponding DSSU equation. In the Manuscript, I apply “the key” to velocity transformation, length contraction, momentum, and kinetic energy. The subsummation of ESR by DSSU could not be clearer! In the above demonstration I’m not even asking anyone to believe in the actual existence of aether-space. Purely on the basis of the mathematics, the argument is sound and the conclusion remains that one theory is obviously broader than the other. ESR is a theory for abstract space, a theory of apparent motion and effects. DSSU is a theory for quasi-physical space, a theory of absolute-and-apparent motion and effects. The point of the argument is that the ESR expressions can be derived from an aether theory —from DSSU relativity. One simply assumes (or concludes from certain historical experimental evidence, as Einstein probably did) that absolute motion, for whatever unknown reason, is undetectable. Then uA and uB must be replaced by apparent velocities. If the observer is in frame A then uA is replaced by zero and uB is replaced by relative velocity u. (However, this does not necessarily mean uA = 0. The uA and uB variables are still reserved for the aether-referencing of the inertial situation.) An apparent-type relativity equation follows immediately from the DSSU expression. And that equation is identical to ESR! —yet nowhere did I start my argument with an ESR equation. And most importantly, DSSU is a broader theory and has more applications since its domain encompasses both relative inertial motion and absolute inertial motion. There is one other feature of DSSU relativity I would like to discuss. It is related to the fact that DSSU aether is an interactive aether —it causes intrinsic relativistic effects. As an aside, another vastly simplifying feature of the DSSU Worldview is that time has no independent existence; which means, there is no absolute time to complicate the relative-versus-absolute issue. Time is an abstraction by which we compare changes or motions of anything —anything whatsoever. Motion is real; time is merely an abstracted aspect of motion (change). ... Aristotle and Heraclitus were right, everything is motion. My present revised paper emphasizes the distinction between “the relativistic and the absolute.” I have added the following paragraphs. The DSSU relativity theory, although it is a relativistic-aether theory, does not merge the absolute (defined by the aether) with the relative (the apparent). Instead of merging the two domains, it uses simple rules and “the key” (see Flowchart 2, above) to switch from one domain to the other. Why is all this so important? ... It means there is no need to claim that ESR is wrong. (Saying that a theory is incomplete does not make it wrong.) It means that within its domain, within its sphere of applicability, there is nothing wrong with Einstein’s special relativity. In conclusion, with the various additions and corrections that have been made in the latest revision the Paper has emerged much stronger. Furthermore, a number of important changes should dispel any notion that I am attempting to invalidate the ESR theory. A reassessment would be appreciated. This ends my response to the Reviewer. ● How to convert abstract-space equations into absolute-space equations (and vice versa). ● How to convert an ESR Equation into a corresponding Aether-Referenced Equation.